We have been part of the two FIRST programs FLL and FTC. We have done FLL for 5 years but this is our first year in FTC. Since we are on the software team, we think that learning how to code is by far much harder than learning it for FLL. 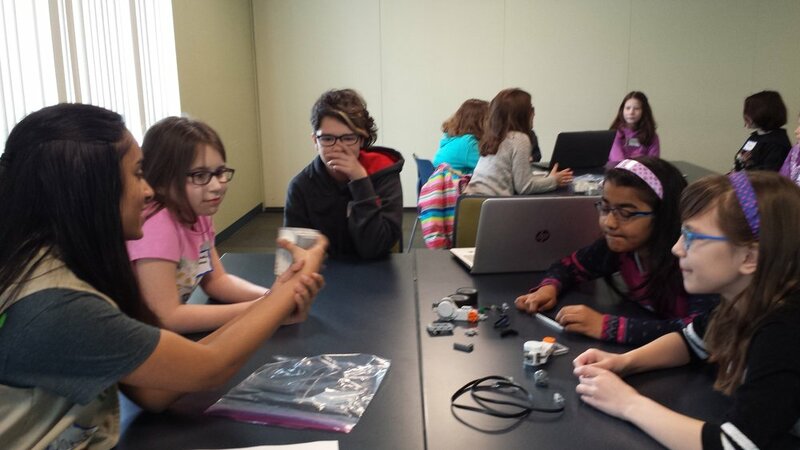 In FLL we had blocks which were made programming easier since each block had a specific function and made it easier to understand and build our program. Yet for FTC, we are required to learn Java which doesn’t have the concept of blocks but has many other parts. For example, it has classes, variables etc. Overall, we find FTC more enjoyable since it is more challenging. Also, our senior team members are supportive and great mentors which makes learning a lot quicker and easier. In FLL we were very limited to LEGO pieces to build our robot which also limited our creativity. On the other hand, FTC is allowed a larger variety of supplies as in anything that can be easily bought online. Next, the outreach is drastically different between the two FIRST programs. In FLL there wasn’t a distinct outreach but there was a research component. In this section, the FLL teams would have to solve a world problem with an innovative solution relating to one specific topic. 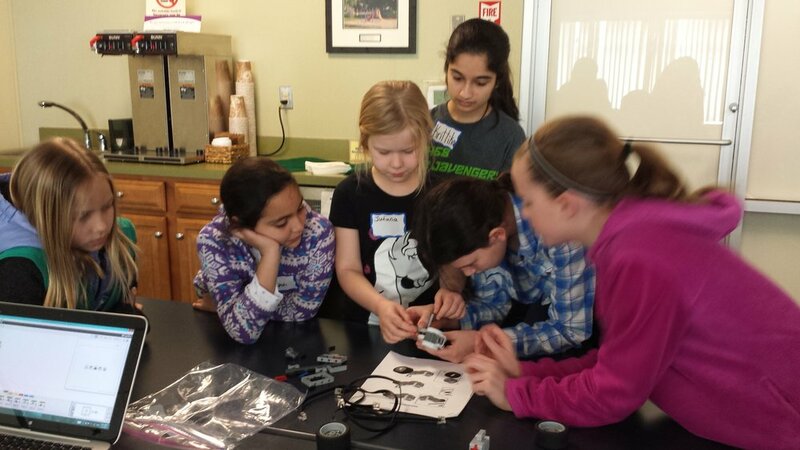 In FTC, our outreach goal is to promote STEM to others and expand people's knowledge of STEM. Another comparison is during the competition. In FLL if the robot has a sudden malfunction, it is easy to fix. Whereas in FTC, reprogramming at the competition is a risk since it isn't easy to test and recode. Lastly, there is a difference between controlling the robot. In FLL the robot must be programmed before game time and cannot be controlled manually or during game time otherwise, you will be penalized. In FTC, there are two phases which are autonomous and teleop. Autonomous is similar to the robot game in FLL but teleop is different as you use a joystick to control your robot during the game. We think FTC is easier is in the robot game section as you have the chance to manually operate the robot and don’t worry about whether your program is correct or not. In conclusion, we think that FTC is better suited for younger kids and we are glad we switched to FTC since every practice we are faced with a new challenge and are able to learn more by the day.